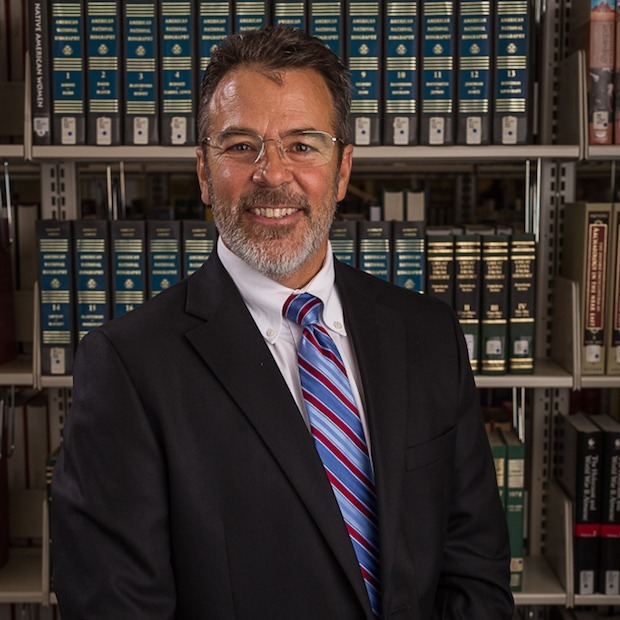 Dr. Marshall recently joined Bryan College as the founding Dean of Engineering and Professor of Engineering for the new engineering program, which began in the fall of 2018. He served on the faculty of the Food, Agricultural, and Biological Engineering Department of The Ohio State University in Columbus, Ohio for many years before joining the engineering faculty of California Baptist University and later Mount Vernon Nazarene University. Most recently, Dr. Marshall and his family served on the mission field Central America to start up and teach at a Bible College. In 1991, Dr. Marshall graduated from the Ohio State University with a B.S. in Biological Engineering. In 1994, he earned his M.S. in Civil Engineering from Loyola Marymount University in Los Angeles and in 2000 his Ph.D. in Environmental Engineering from Oregon Graduate Institute. He earned his M. Div. from Southern Baptist Theological Seminary in Louisville, Ky., in 2011. Dr. Marshall has broad research interests. His doctoral dissertation was entitled “Electromagnetic Radiation Technologies for the Disinfection of Water.” He also served as a graduate fellow in the Global Climate Change Center of the Oregon Graduate Institute, working on critical research relating to global warming and ozone depletion. His current area of scholarship is in Biblical Environmental Ethics, which is grounded in a Christian understanding of Creation. His professional experience includes serving as a municipal utilities director, managing a multi-state engineering firm as its chief operating officer, and serving as the global technical director for water resources and energy for a large multinational engineering corporation. Dr. Marshall is still involved in several large engineering and construction projects and also serves as an engineering expert witness in legal cases. At Southern Seminary, Dr. Marshall’s graduate degree focused on Biblical theology with an emphasis on environmental ethics. His final research project was entitled “Engineering the Great Commission,” which integrates missiology and engineering in Christian higher education. Dr. Marshall has a passion for the Gospel and is committed to leading the next generation to know God and make Him known through missional engineering. As a licensed and ordained pastor, he has served as a worship leader, pastor/teacher, church planter, and missionary. Dr. Tom and his wife Sue operate a summer service ministry from their mission facility in rural Ohio where they have homeschooled their five children, three married and two still at home. They enjoy family time,fishing, and skiing. Don’t wait until your students are in high school to begin teaching economics, financial planning and entrepreneurship. As homeschooling parents we have the time and the freedom to help our children discover their gifts and talents before they ever leave home. Your teens have an idea of which career, vocation, and/or ministry to pursue after high school. The sooner they formulate a plan, the sooner they can enjoy the fruits of their labor. Whether employed or self-employed, our teens can become entrepreneurs with multiple streams of passive income, preparing them financially to go and be and do whatever they are called to do!